As consumer spending continues to fall, it is vital companies doing business in the retail sector take steps to protect their own position, according to a specialist lawyer. It comes after December 2018 was named one of the worst on record due to like-for-like in-store sales dropping 1.9% year-on-year, according to the High Street Tracker produced by accountancy and business advisory firm BDO. Boxing Day footfall also dropped 3.1 per cent for the third consecutive year, retail performance measurement company Springboard reported. 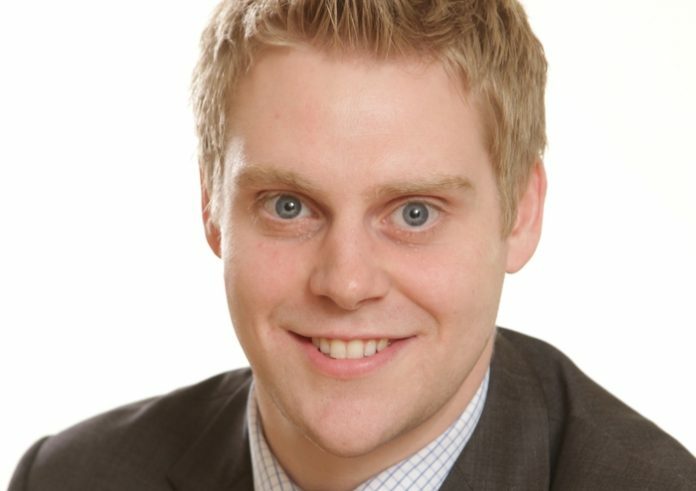 Simon Key, associate in Nelsons’ commercial dispute resolution team and head of its debt recovery service, said: “The festive retail reports show that consumers are being more cautious when it comes to retail spending, particularly in-store. And naturally, the lack of spending is having an impact on the cash available to the retail sector. The UK high street looks set for a slow start to 2019, with little evidence of an increase in in-store spending, or in confidence returning to previous levels. Simon added: “With retail, as with most sectors, cash flow is the key to businesses surviving. We have seen success for a number of our clients in ensuring that they are ‘at the front of the queue’ where securing payment is concerned. The steps businesses need to take to help guard their position will depend on where they are in the chain, however, there are similar, basic things companies can start by doing. Over the past few weeks, retailers have been releasing their Christmas trading reports, with the likes of Selfridges, Aldi, Morrisons, Hobbycraft and Dunelm recording strong festive trading results. However, Next reported in-store sales declines and HMV entered administration following “extremely weak” trading throughout Christmas due to a rapidly changing physical media market. In 2018, nearly 150,000 jobs were lost after 20,000 outlets – including Maplin, Toys R Us, House of Fraser and Poundworld – closed. Retail job losses are expected to rise to around 160,000 in 2019 due to the high costs of running stores and continuing weak demand. Simon added: “The stores that have reported rises in in-store sales over the Christmas season – aside from Selfridges, which won consumer business by offering experiences, as well as goods – were the more modest and more affordable stores. This demonstrates how customers are being savvier and avoiding excessive spending.